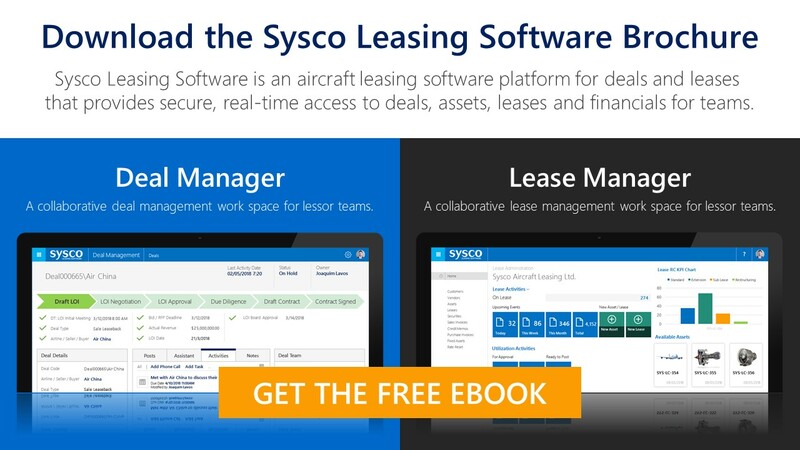 Lease Manager includes extensive functionality for Aircraft Asset Management. Assets and Components are created in a parental hierarchy. Drill down from top level major components to component parts to individual, constituent parts of the aircraft or engine. For example, start with adding an engine fan blade, booster spool, fan shaft etc… and group together to form a component such as an HPTe (High Pressure Turbine Element). In turn group HPTe with other components into a major component / asset such as an aircraft engine. Asset Templates enable the creation of multiple assets from a single, predefined layout. All Assets on a Single Screen. View all components on a single screen and drill down to the smallest part. Add attributes such as minimum take off weight, seating and interior configurations for aircraft such as the number of first class seats and galley quantities. Maintain Shop Visit Records posted against each asset along with the supporting documentation and reports for each visit. 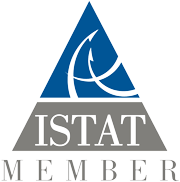 Other features include, Maintenance Forecasting, Asset Reporting and Historical Data Imports. Fundamental to Leases, Asset Utilization can be managed using a number metrics with self-service asset dashboards available via web portals. Bill utilisation not only according to hours and cycles flown but also the thrust rating that the engine was operated at and the operating environment. Top charge more for harsh operating environments which have greater impact on engines…. for instance an airline operates in a high altitude environment such as Mexico will have to use much more engine power for a take off than an airline operating at sea level so this will have a greater toll on the engines.